Rose Bath Salt will make you feel like a queen. Cleaopatra was know for her milk bath. Now you can be in her shoes. 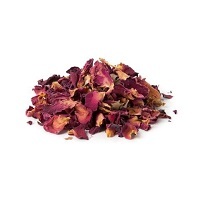 Our luxurious Rose Bath Salt with rose petals will make feel really special. 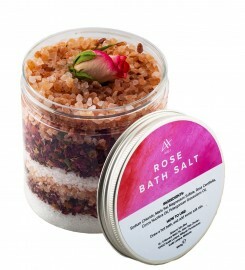 It is the unique combination of Himalayan pink salt, Dead Sea salt, Epsom salt and natural oils. 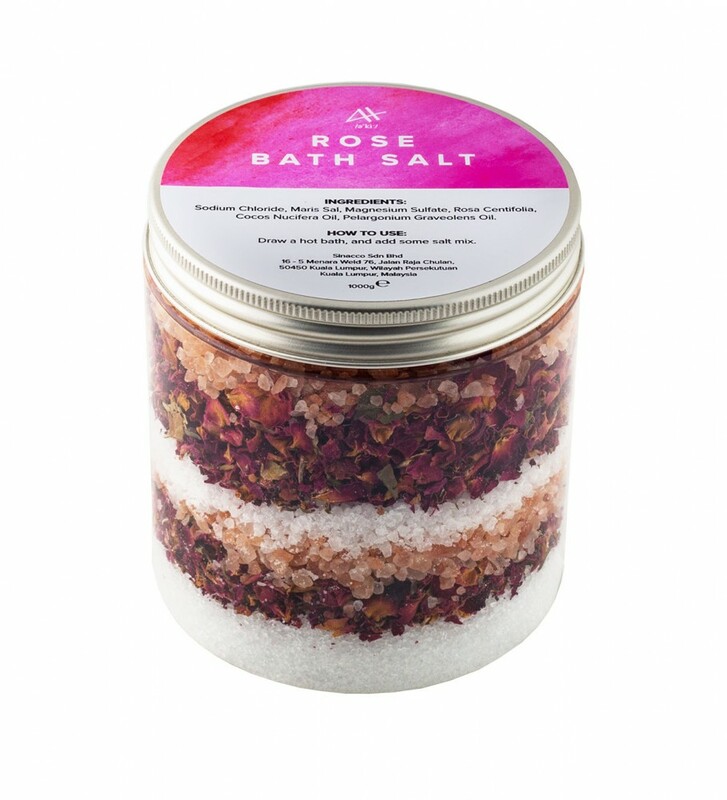 Himalayan pink salt, Dead Sea salt, Epsom salt, dried rose petals, coconut oil, geranium oil. 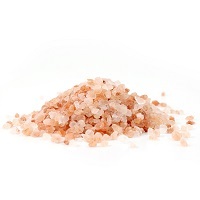 INCI: Sodium Chloride, Maris Sal, Magnesium Sulfate, Rosa Centifolia, Cocos Nucifera Oil, Pelargonium Graveolens Oil. Draw a hot bath, and add some salt mix. It comes from the Himalayas. It was created as a result of ocean dryout. It crystalized when the air was clean and free of any pollution. Thanks to traditional method of extraction - rinsing and drying in the sun - it hasn’t lost the minerals. 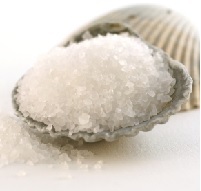 Salt makes skin soft, smooth and supple. It is filled with natural healing elements that occur naturally in our bodies but are often lost as we go about our busy days. 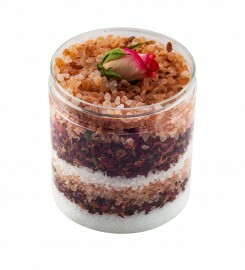 Dead Sea salt contains 21 minerals including magnesium, calcium, sulfur, bromide, iodine, sodium, zinc and potassium. These minerals are known to treat, detoxify, and cleanse our bodies. 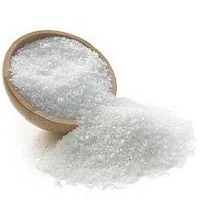 It is also known as magnesium sulfate. It's a chemical compound made up of magnesium, sulfur and oxygen. Epsom salt provides many health benefits including: soothing muscle pain and aches, providing itch relief from sunburn and poison ivy, removing splinters, decreasing swelling and boosting your body’s levels of magnesium and sulfate. They introduce romantic atmoshere into your bathroom. 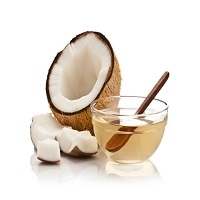 Unrefined coconut oil is rich in nutrients. It moisturizes not only skin but also hair. It is solid in temperature below 24°C. If you keep it in the fridge it may be hard, in that case you should heat it in your hands. 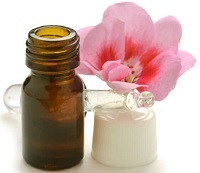 Geranium oil will improve your physical, and mental health. This sweet-smelling oil will uplift your mood and promote emotional wellness.